Annual U.P. 200 & Midnight Run Dog Sled Races to be held Friday, Feb. 17. The detour route will use Baraga Avenue, Fifth Street and Bluff Street. Unless otherwise noted, the street closures will remain in effect until 2 a.m. on Saturday, Feb. The Board of Zoning Appeals regular meeting on March 2 has been canceled due to lack of agenda items. The next scheduled meeting will be held on April 6. The following streets will be closed to motor vehicles starting at the following times for the Annual U.P. 200 & Midnight Run Dog Sled Races to be held Friday, Feb. 17. Unless otherwise noted, the street closures will remain in effect until 2 a.m. on Saturday, Feb. 18.  The City of Marquette Arts and Culture Advisory Committee meeting scheduled for Feb. 2 was cancelled due to a lack of quorum. The meeting has been rescheduled for Feb. 9. The meeting will take place at 5 p.m. in the Lion’s Room at the Peter White Public Library, located at 217 N. Front St.
Community members are invited to attend and there is an opportunity for public comment. Please call 228-0472 or email arts-culture@mqtcty.org for more information. February 8, from 10 a.m. to noon in the main floor conference room of the Peter White Public Library. The meeting is intended to provide an informal opportunity to discuss issues within the community, and to give citizens the opportunity for direct dialogue with City staff about interests and concerns. The Marquette Senior Center will be hosting AARP Tax Assistance Clinics on Tuesdays and Fridays through April 7. If you need to file State and Federal Income Taxes, as well as the Homestead Property Tax Credit and/or the Home Heating Credit, AARP volunteers will be available (by appointment only) at the Marquette Senior Center. Please call 228-0456 to schedule an appointment. The City of Marquette is welcoming citizens to nominate deserving members of the community to be considered for the 2017 Annual Arts Awards. These awards are offered to recognize and thank citizens who have demonstrated artistic excellence and/or have made significant contributions to awareness of arts in our community. Nominations for the 21st Annual Art Awards are being accepted for the following categories: Arts Volunteer, Arts Activist, Arts Educator, Youth Award, Visual Artist, Performing Artist, Special Recognition, Community Arts Impact, Art Business Honor Roll, and Writer. Nomination forms and criteria may be picked-up at the City of Marquette Arts and Culture Center, located in the lower level of the Peter White Public Library at 217 N. Front Street, downloaded online at https://goo.gl/xMzuO5. Nominations will be accepted until Friday, March 17. The Award recipients will be honored at a public ceremony in May. Please note that nominations for non-residents are welcome as long as the nominee has made contributions to the City of Marquette. A complete list of past award winners can be found at https://goo.gl/IhK6wU. For more information, contact the MACC at arts-culture@mqtcty.org or by calling 906-228-0472. The Marquette Senior Center has scheduled several snowshoe events as part of their Silver Snowshoes in February. Area seniors are welcome to attend. Each event will last approximately 60-90 minutes. Beginners are always welcome. Wednesday, Feb. 8 NEGAUNEE CAVINGGROUNDS 1 p.m.
Sunday, Feb. 12 EBEN ICE CAVES 1 p.m.
Wednesday, Feb. 15 VELMETTI RESERVE 1 p.m.
Sunday, Feb. 19 MAPLE LANE (Skandia) 1 p.m.
Wednesday, Feb. 22 ANDERSON LAKE (Gwinn) 4:30 p.m.
Wednesday, March 1 COLLINSVILLE 4:30 p.m.
Sunday, March 5 LAKENENLAND 1 p.m.
To join the Silver Snowshoe outings or for more information and registration, call the Senior Center at 228-0456.